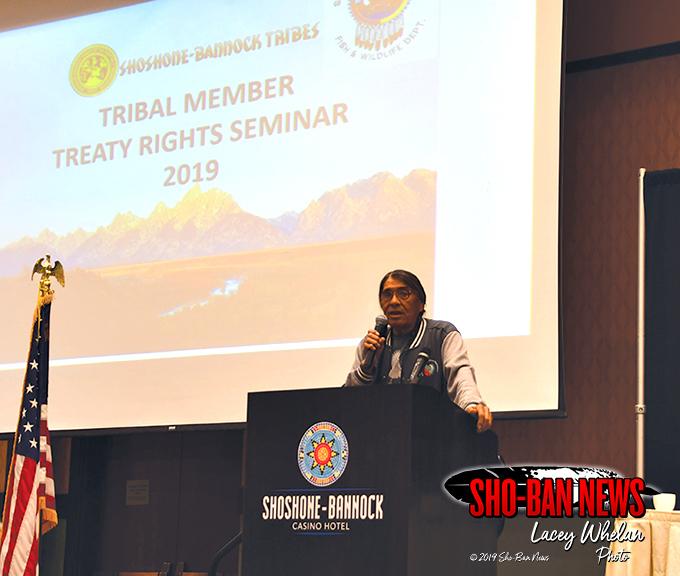 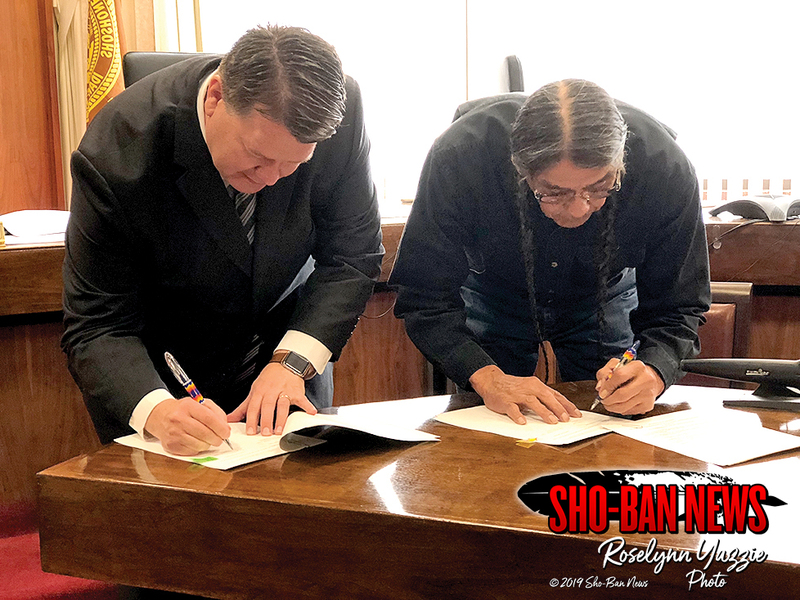 FORT HALL — The Spring Creek Drum Group started the Tribal Member Treaty Rights seminar at the Shoshone-Bannock Casino Hotel April 6 with an honor song and then a victory song. Fort Hall Business council member Lee Juan Tyler gave a prayer. 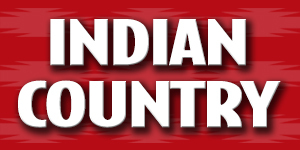 Claudeo Broncho, Fish and Wildlife Policy Representative, was the moderator and made sure everyone stayed on schedule. 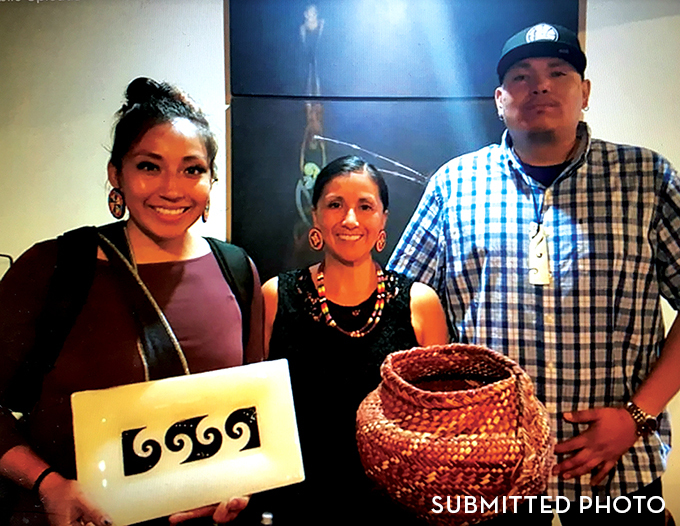 NEW ZEALAND — Shoshone-Bannock tribal member Willow Kipp recently returned from a trip to New Zealand as apart of a Missoula delegation with Palmerston North University, in Palmerston North, New Zealand.